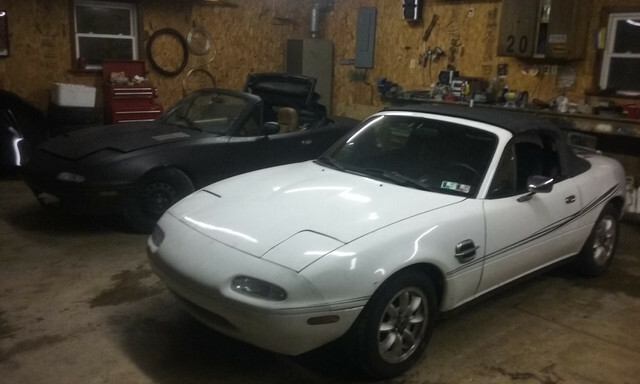 Long story short, I bought two Miatas. I sold my evo a while ago and had the itch for another autox project. They were cheap and the wifey is getting into autox and I'm tired of her driving my DD. The white car has a salvage title and would need to be inspected to be an R-title and street legal. 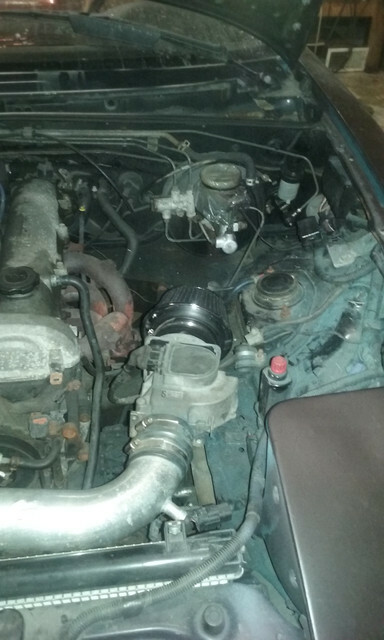 It is a good running car starts right up and drives nicely with a 1.6l and open differential. All of the needed reconstruction appears to be done. This will be the ladies and will either be run in Estreet or STS eventually. The black car is a well abused 1.8l, lsd car with a stripped interior and many other things that will need to be corrected. I plan to make this into a CSP car. Inspected and picked the black one up on the coldest/snowest day of the year. 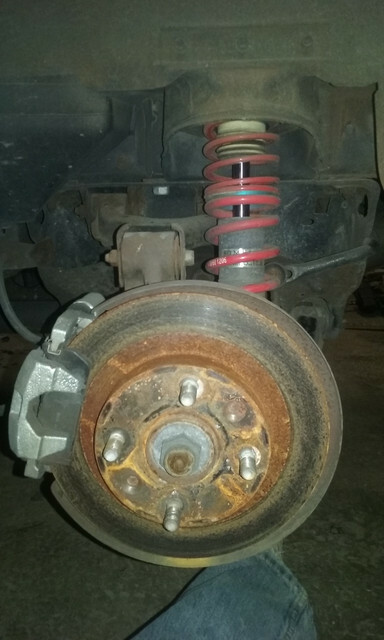 It has some unknown coilovers on it and balljoints in what might be the worst condition I've ever seen. 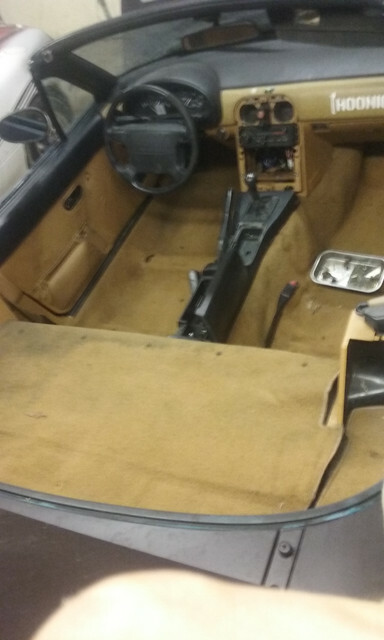 One seat, that's pretty much it for the interior. Last edited by PAdutch; 08-17-2017 at 04:15 PM. I'm sure I will be talking to them. i need a miata too, anyone want a turbo ls bmw? 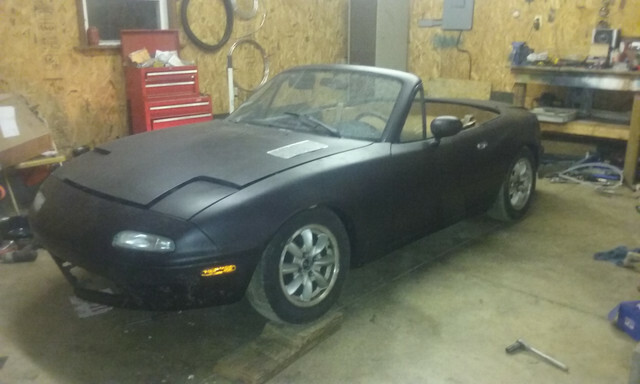 I must say the miata is nice to work on. 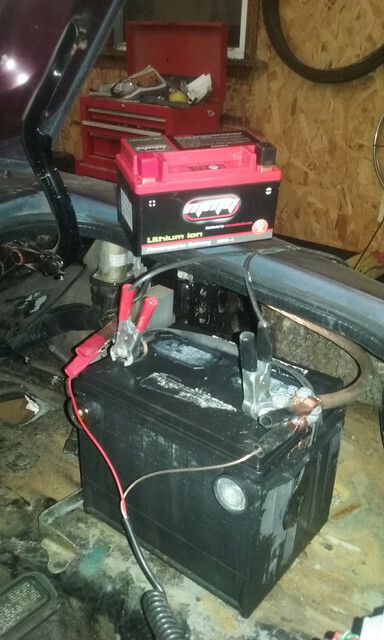 A super light lithium battery, see if it works out. 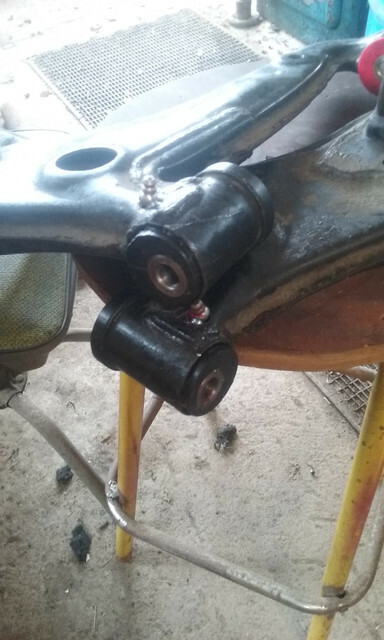 I also bought delrin to make my own suspension bushings. 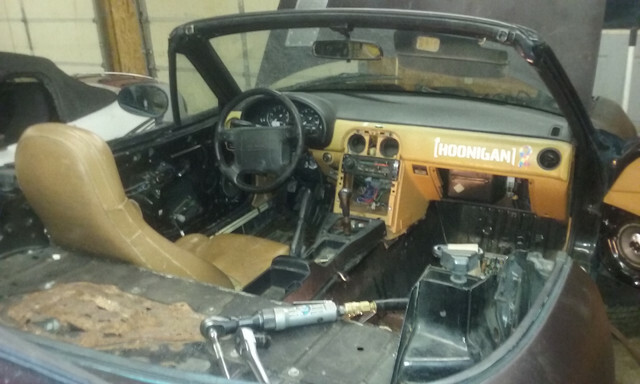 I have found a complete interior that I will pick up this weekend. 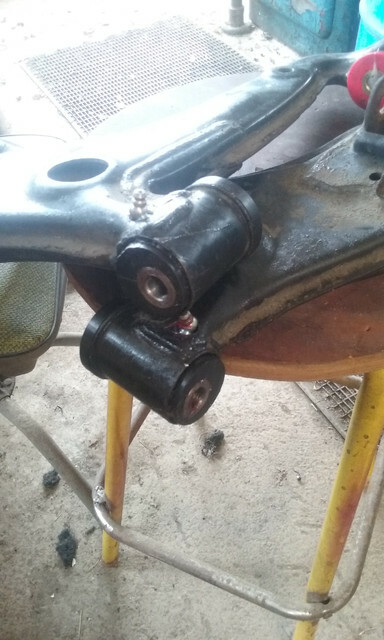 This weekend I was able to press out all rubber bushings and ball joints. I forgot how much of a pain that can be. I also figured out that it has Vmaxx coilovers (at least in the rear for sure) but they are shot. I'm not sure if they can be rebuilt or not. 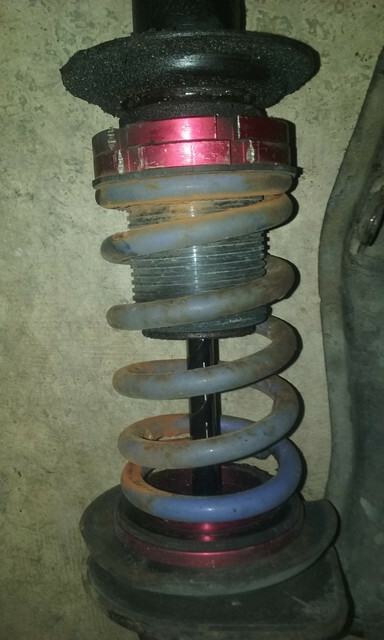 I plan to buy better shocks anyway. 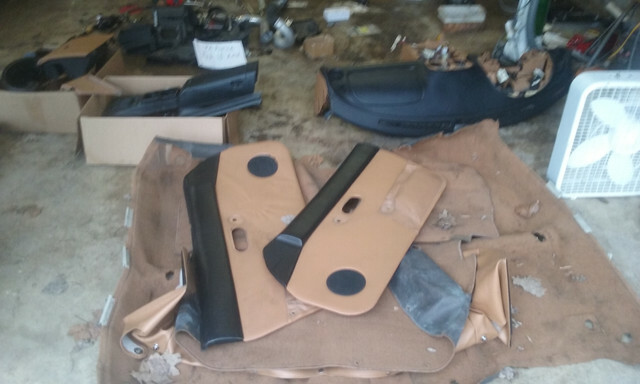 I also picked up a nearly complete interior, less seats, to be put into the black car. 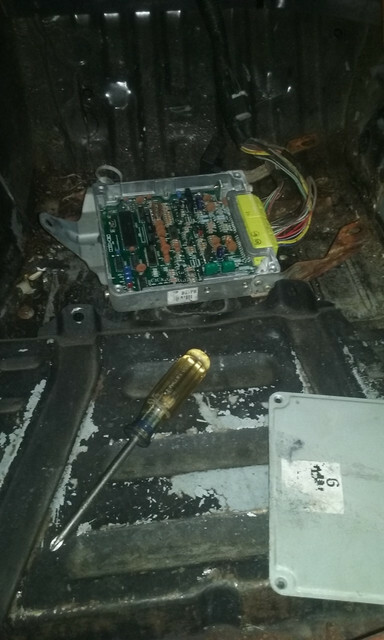 The 1.8 engine swapped into the black car is an early version and does not have a spot for the temperature sensor that feeds the dash gauge. The oil pressure sender is from the 1.8, which is actually a switch which means I don't get oil pressure readings to the gauge panel. The can be swapped out but 90-93 oil pressure sender are pretty pricey. The white car started flashing the airbag light 6 times. It was not doing this previously , so I need to figure that out. 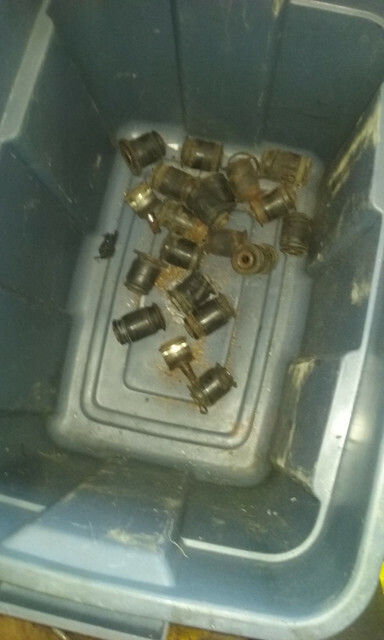 Most likely a clock spring. Jealous... I need a Miata in my life. 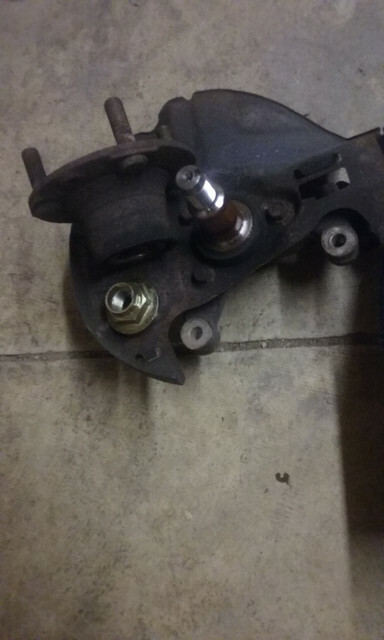 Turns out the white miata has a very normal clock spring plug connection issue. Cleaned up the connection and back to normal. Its nice when its easy. 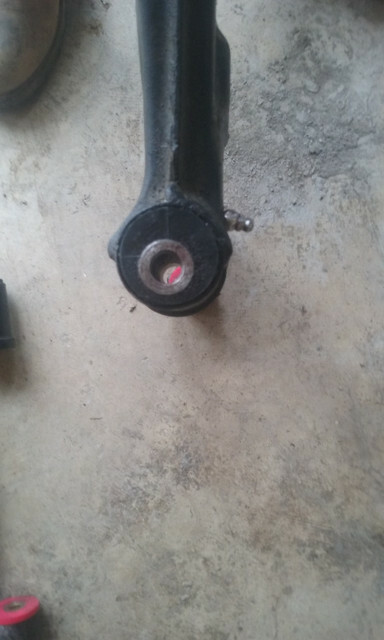 Also started changing out wheel bearing. Fronts are super easy to change, rears not so much. 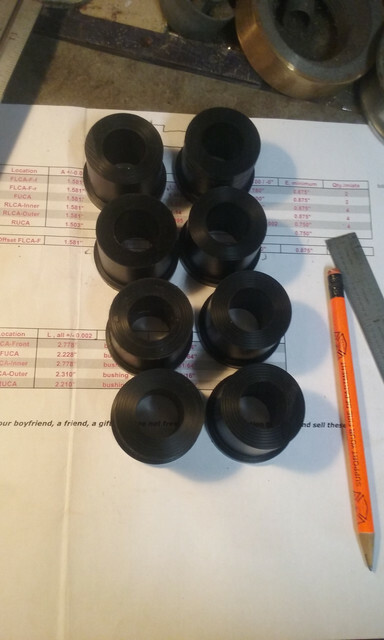 I plan to start making delrin bushings this week. 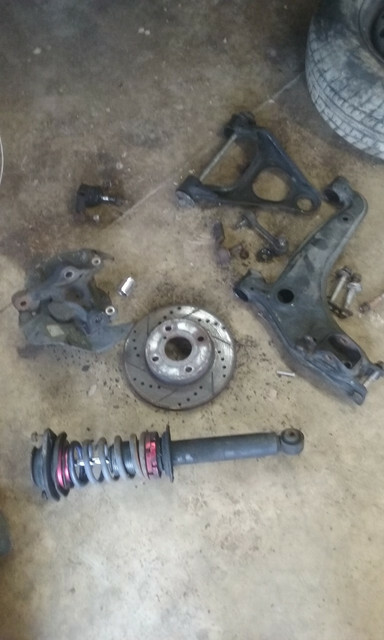 Hopefully I can get it all back together this weekend and make sure it is worth making into a good autox car. 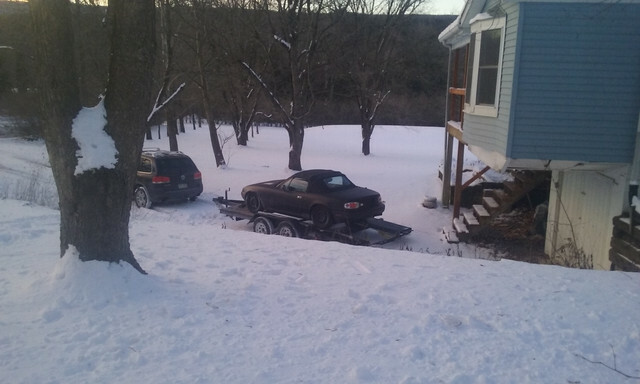 I still haven't drove it around at all, just onto the trailer and in the driveway. 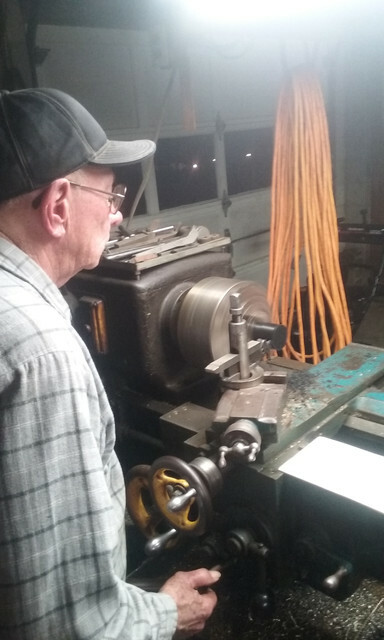 Started on the delrin bushings (cameo from my 79 year old grandfather still working the lathe! ), they are nearly complete at this point but a ran out of material. We made some mistakes . Looking good man!! 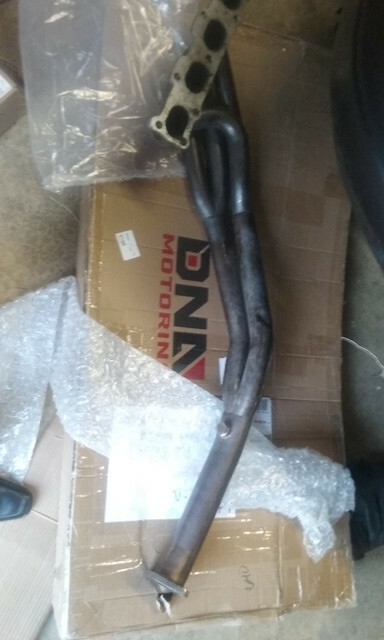 A Miata has been on my list of things to do for a long time.....mainly because Öhlins makes coilovers for them still. 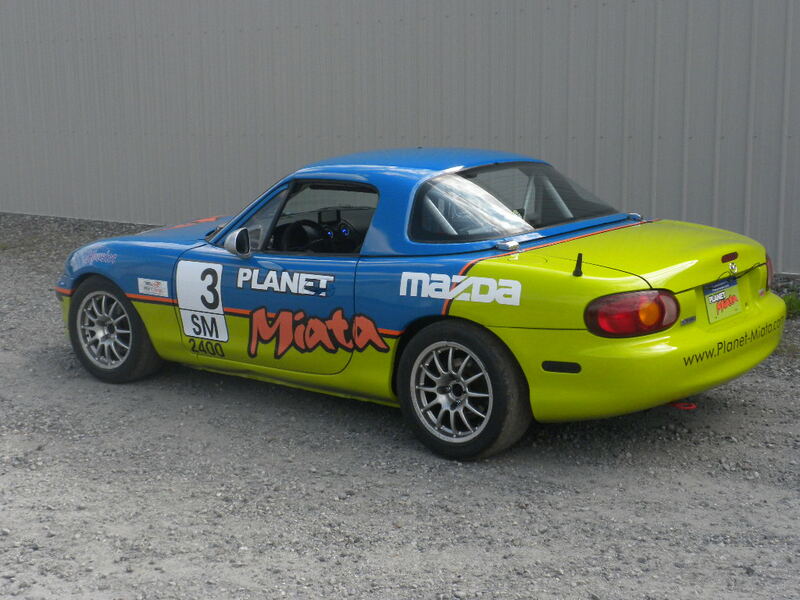 Have you checked out the two main Miata wheels (I'm sure you have)? I have 949 Racing 6ULs 15x8 +36 made for your car. They're incredibly light and IMO look great. 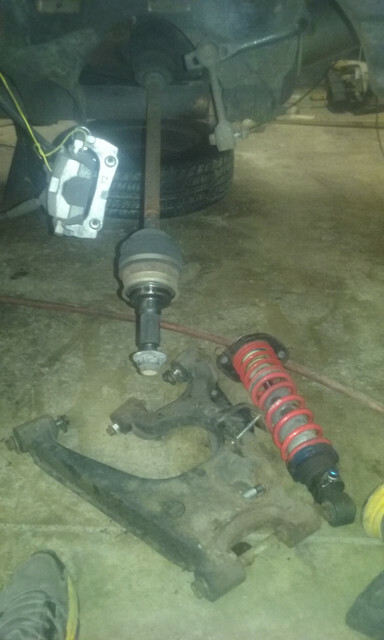 Yeah lots of options for coilovers in the miata. So long as the car is running well when I get it back together I plan to buy some Xida. Pretty much all the serious autocrossers run them, unless they are on some crazy set of custom penskes and the like. Long term I will need a set of 6Uls but in the 15x11 size . They need to fit 275/35-15 hoosiers. I read somewhere rumors of a 15x12 and a 295/35 hoho, ill jump on that if its true. For now, in the interest of saving a little money I ordered some 15x10 steelies. Can't bet $85 a piece. Eventually these will be my street wheels and I'll run a 245/40-15 tire (widest street tire available atm). I may still sell it as I'm finding it hard to find time for it. I am keeping my eyes out for a clean title shell to swap over all the good parts (which is nearly everything). That way maybe I can end up with a clean title car and drive it on the street and increase the resale value. 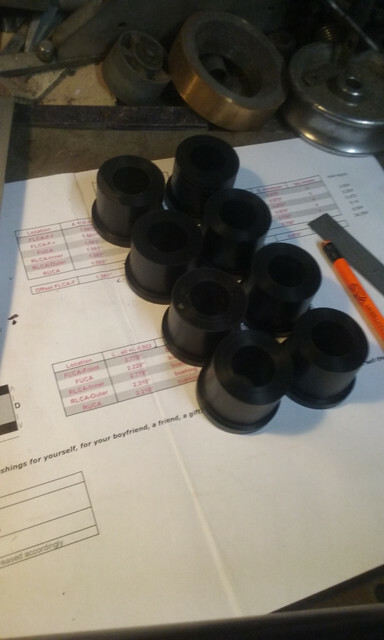 Delrin bushings are nearly complete... assembly will commence shortly. 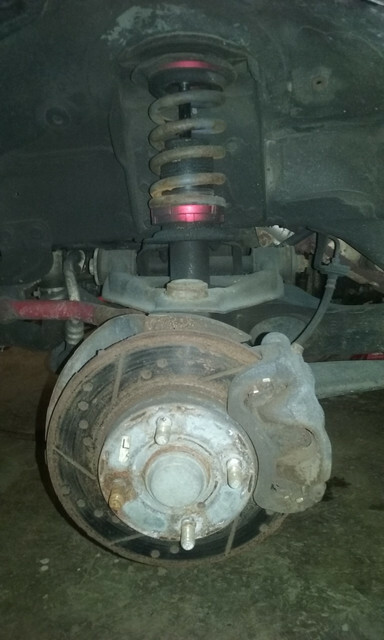 Bushings are complete and the car is back on the ground. 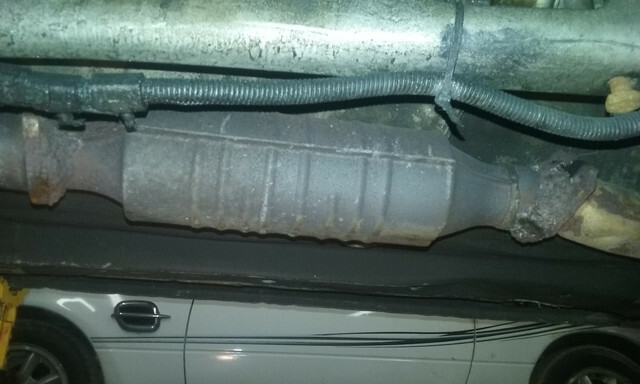 I took the car for a short ride, it seems to run okay but needs a steering rack. 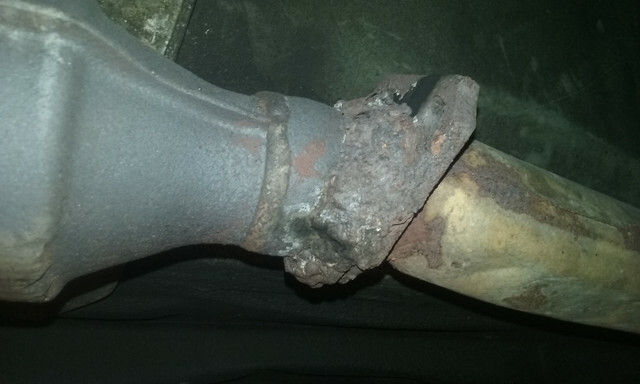 That is good news as the engine seems okay, I can now get after the good bits. HOHOs are already on order!